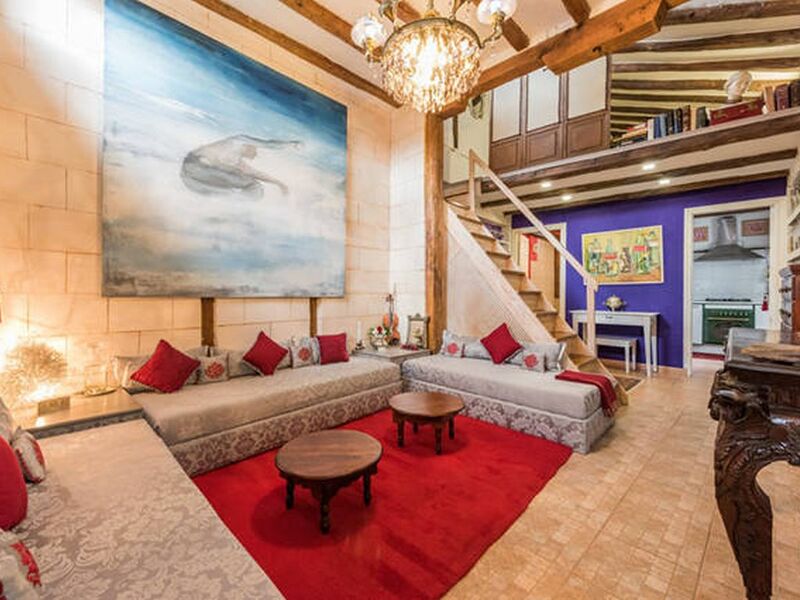 Fabulous apartment decorated as an oriental Riad in the heart of Madrid. Three minutes walk to Plaza Mayor, and within easy walking distance of all tourist sites in an area filled with many terraces, bars and metro stations within two minutes walks. Fabulous and luminous attic in the heart of Madrid, decorated in the style of a Riad inspires peace and good energy. It is located in the most bohemian neighborhood of Madrid LA LATINA 2 minutes from two metro stops and 5 minutes walk to Plaza Mayor and the rest of the attractions and historical monuments.